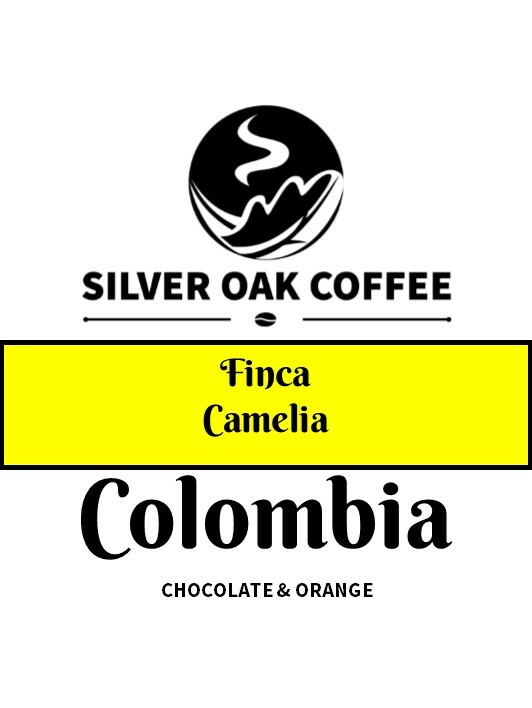 Silver Oak Coffee is a micro roastery based in north Cambridgeshire. We are a small team with a huge enthusiasm for coffee. 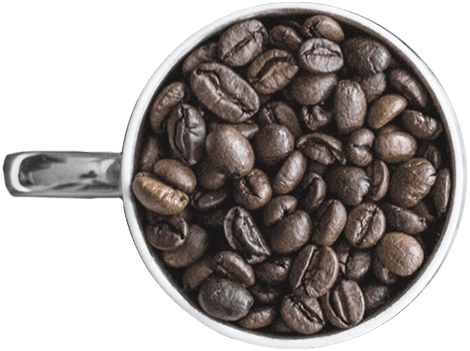 We roast weekly to ensure all our customers receive the freshest coffee we can provide. We roast every Monday and cup every Tuesday to check our own stringent quality standards. Your beans are posted out after cupping and every bags has a ‘roasted on’ date. We choose to roast small lots of carefully selected coffee beans from around the world. Historically coffee producers have received a pretty raw deal from large multi-national food corporations. This has meant producers have received inadequate remuneration, been forced to decimate rainforest to increase production and use chemicals such as DEET to control pests. The knock on effects of these practices include increased rates of illness amongst workers, the removal of animal and bird habitats resulting in ever decreasing numbers and the dumping of billions of tons of waste product into river systems. All this is to provide cheap instant coffee, of which the UK is one of the largest consumers. The growth of the speciality coffee market has led to a much different approach. Specialist green bean buyers now deal directly with the farmers ensuring higher payments in return for higher quality and safer working practices. Traditional growing methods, such as under the leaf cover of native trees, are being encouraged. Waste mulch is being used as fertiliser and pests are being controlled by natural predators. 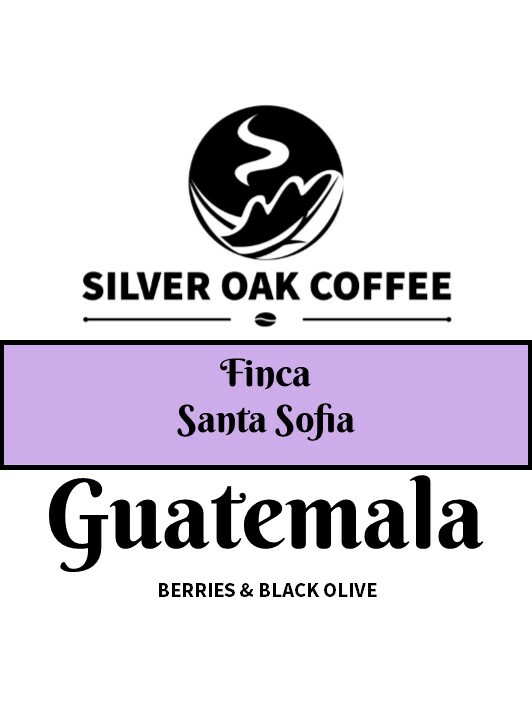 These methods are producing some of the most splendid and varied coffee beans available. Natural environmental factors are being allowed to influence the flavour profile of the coffee beans. Yes they are a little more expensive but they are also sustainable, existing symbiotically within an ecosystem rather than dominating it. 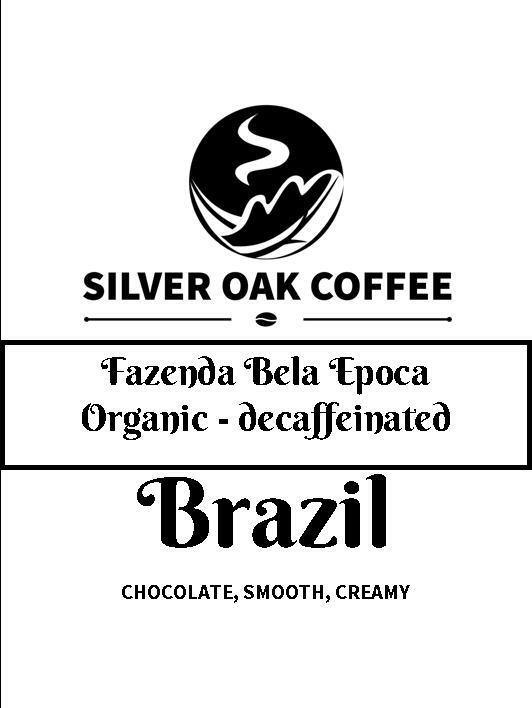 These factors are of utmost importance to us here at Silver Oak Coffee. Together with our green bean suppliers we are sourcing some of the finest and most ethically grown coffee beans available to the market. And roasting them for you. 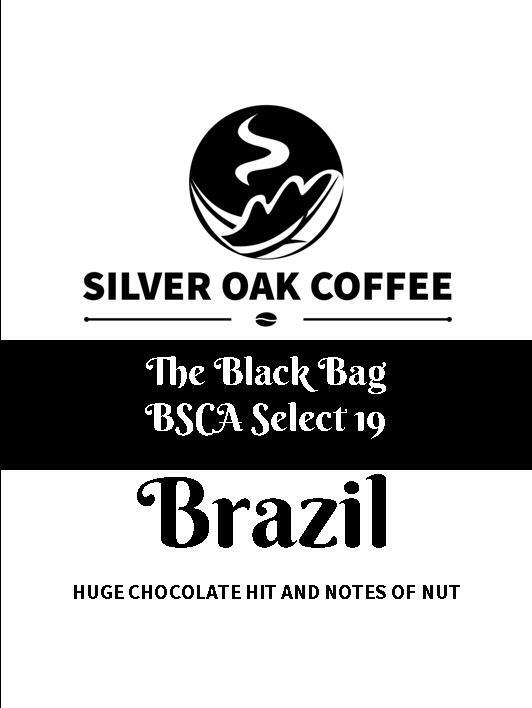 Silver Oak Coffee has Bruce at its heart. Bruce is consumed by passion for coffee and always has been. He is a perfectionist and will talk coffee for hours, given the chance. 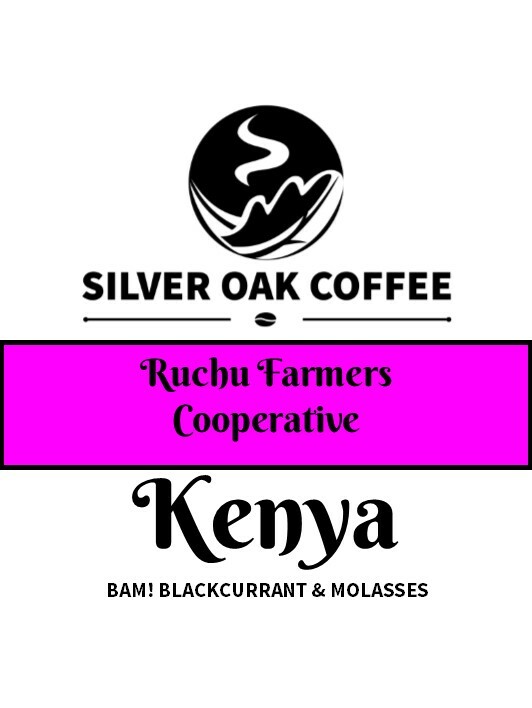 He trained at the London School of Coffee and is a skilled barista, as well as expert roaster (a customer recently called him King of Roasters!) and insists on high standards from the whole team. Susanne, his wife, works full time with Bruce and Neil helps with set up and roasting on a Monday and we all help out with the cupping, and packing processes. We have some great baristas who help us get delicious coffees out to people, but we are always looking for new people who love making coffee. Get in touch! Just to let you know that we are visiting the Aquiares Estate in Costa Rica, the origin of our delicious espresso beans, between 15th and 22nd January 2019. The last Roast Day before we go will be Sunday 13th January. Any orders taken thereafter will be dealt with on the first Roast Day when we return, on Wednesday 23rd January. Exciting times! 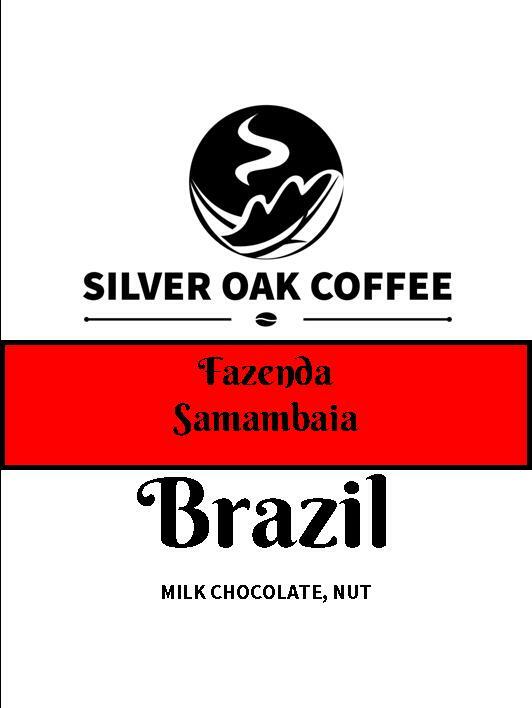 Please see @silveroakcoffee Facebook or Twitter to see how we get on. 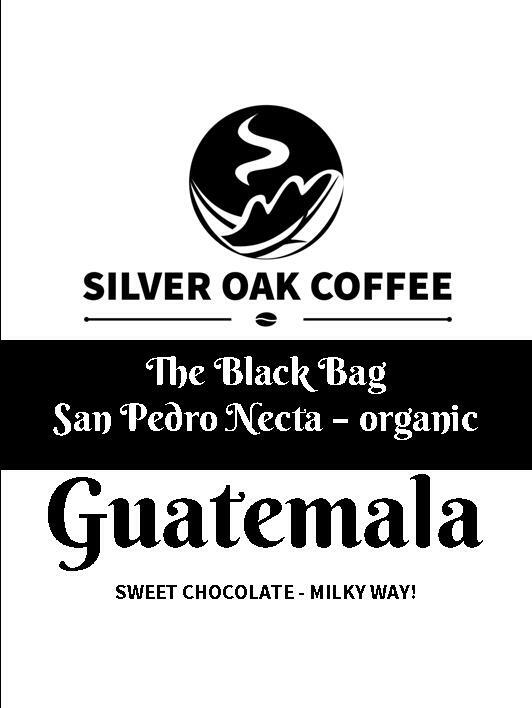 Just to let you know that the team at Silver Oak Coffee are on a two week vacation. Orders received now will be roasted on the first Roast Date of 2018, which is 15th January. Here's wishing you a healthy and happy 2018.